At Healthfully Yours we offer a wide variety of supplements. From Organic Protein for Vegans, Natural Fish Oil for a healthier joints and mind, and Probiotics formalized for women and men, we have it all. Our cute little store will draw you but our great products will keep you coming back! Don’t forget to check out our Hot Sale items below! Get our Popular Supplements Today! 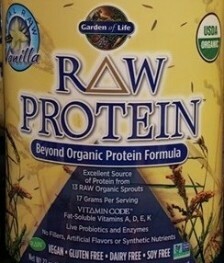 Gluten Free and Organic Raw Meal Protein Powder, and it comes in three flavors! 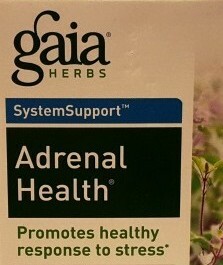 Great for Adrenal Health and helps with stress recovery! In Store while supplies last! Promotes Heart, Brain, Vision and Joint Health! Gluten Free and made just for men! 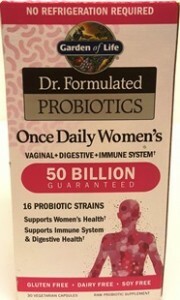 Dairy Free Probiotics made just for women! Our liquid Colloidal Silver is Great for Immune Support. 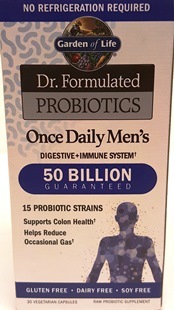 Help before you are sick to build your immune system or during a cold to keep your immune system strong. Our organic herbal Green Tea is perfect to relax with. 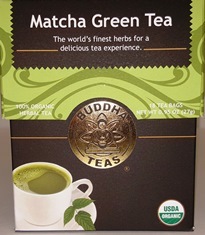 This Buddha tea comes in several flavors. Come see our selection of Homeopathics. 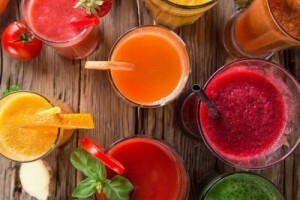 They taste sweet and have many healthful properties. Not to mention kids love the taste. We also carry beauty products! Our facial cleansing milk helps with cleaning, moisturizing, and exfoliating. Made with Organic products and Natural Jojoba beads.